It’s a liquid foundation in a handy pump action bottle, just like the original, and the light texture makes it easy to apply a light-medium coverage which can be built up, although personally I’ve been unable to build this to a proper full coverage. My preference is to apply this foundation with a dampened sponge and I like to use the Real Techniques sponges with Mac Fix+. Because this foundation has been designed to look good on camera, I expected more in terms of a flawless finish, but combined with a good concealer, I can get a result that I’m happy with. I guess it's going to vary based on how much coverage each person needs, but it makes sense to me that this isn't full coverage, as it's designed to give a natural looking, skin-like effect. 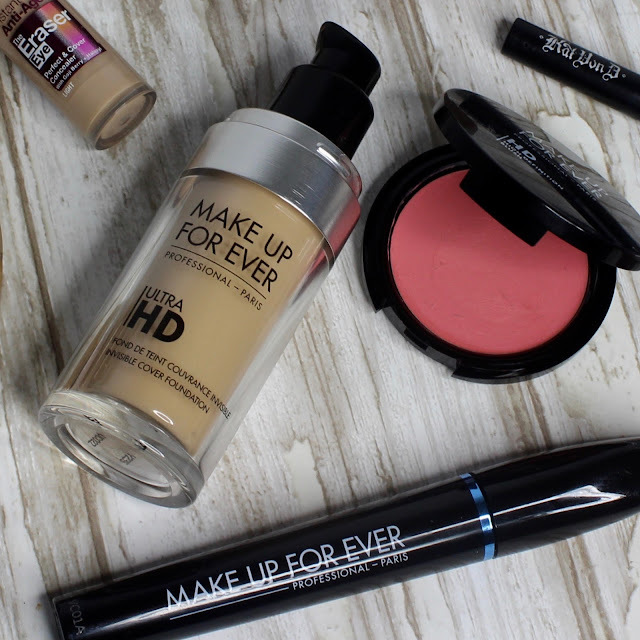 Make Up For Ever Ultra HD is a water based foundation, and I think it would be a good choice for oily skin. I have combination skin, and had a few problems with the foundation clinging to dry patches when I first used it, but after some trial and error I managed to fix this by using the Make Up For Ever Smoothing primer underneath, and making sure my skin is well moisturised. To be fair to the product, I was probably trying it out at the worst time of year, transitioning from summer into autumn, when my skin always acts up and goes into an overly dry mode! 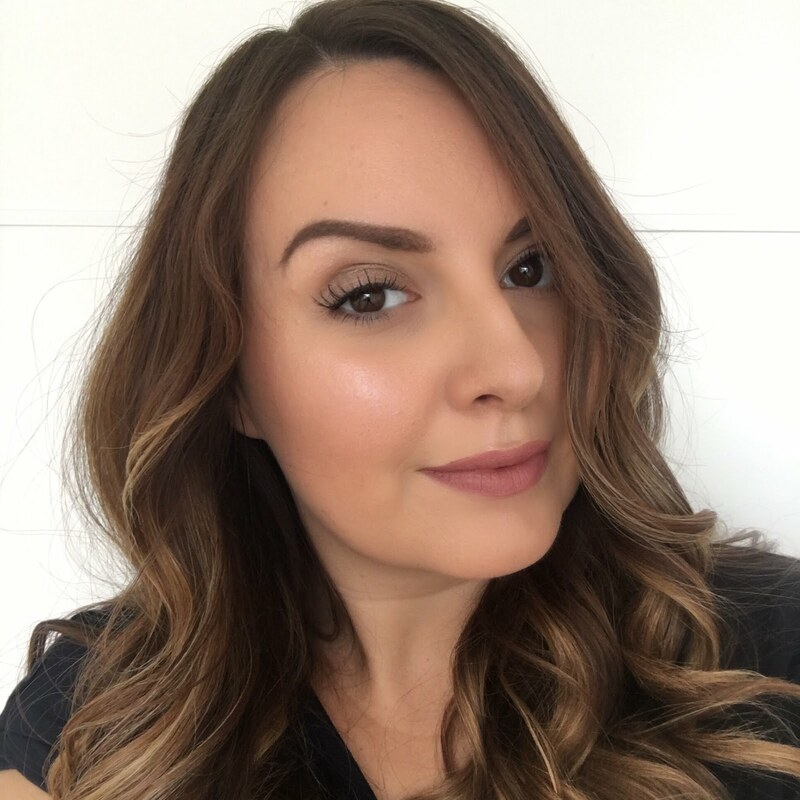 On the primer, it has a nice, creamy texture which sinks into the skin well, but I have found that you need to make sure you only use a small amount. Too much can cause that horrible piling effect, as can agitating the skin too much, so bouncing the foundation over the top with a sponge has been a good way to avoid that. 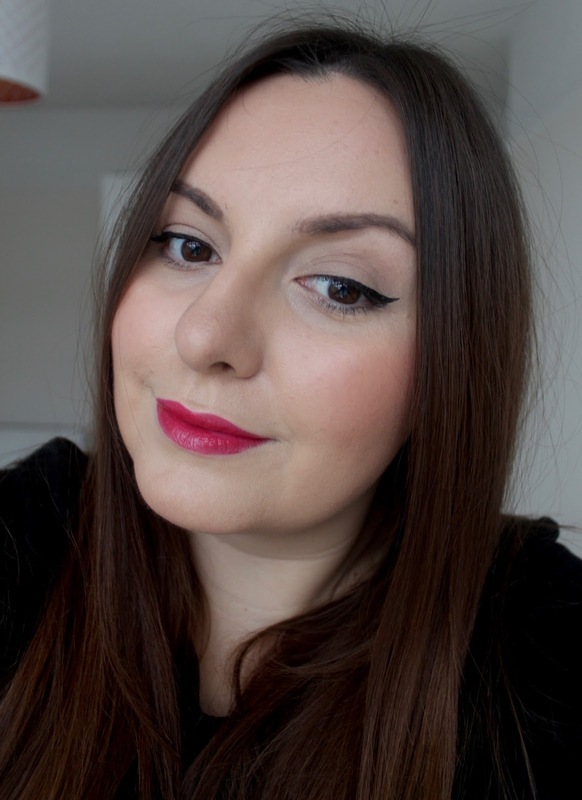 The best thing about this foundation for me is how natural it looks on the skin, and for that I was happy to spend some time experimenting to get it to work for me. The finish has a ‘real skin’ type texture that’s not too matte and not too glowy – it’s almost a shame to powder it, but I always need to powder my foundation to make sure it stays put and to keep the shine at bay on my t-zone. I’ve been using the Make Up For Ever HD translucent loose powder. Wearing the foundation all day I’ve found that it does start to disappear around drier patches by the evening and needs attention in areas that have become oily, but I’d expect to need to re-touch any foundation by that time. I’ve not yet tried a setting spray with this foundation, so that might be my next experiment. 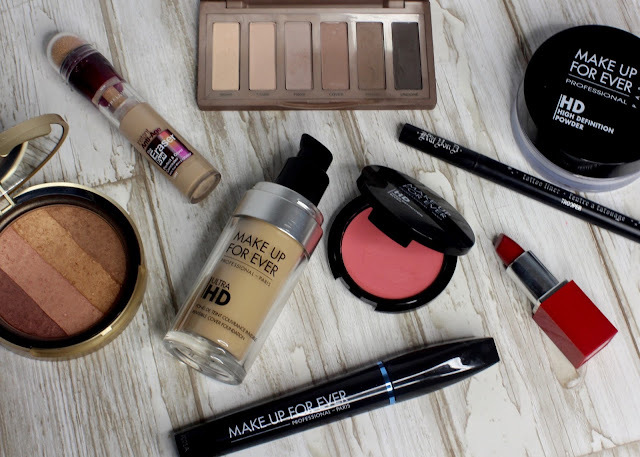 Have you tried the original HD or Ultra HD foundation? This brand keeps popping up everywhere and it looks phenomenal! Great post, I definitely need to try this foundation. It's brilliant that we can get MUFE in the UK now - I always used to check it out in Sephora when I went on holidays! I've heard so many good things about this foundation, I really must try it out!